Warning: Advanced strategies. 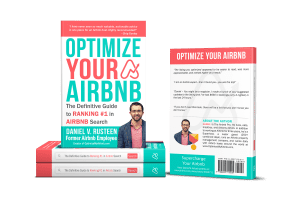 Part II of III on how to increase your Airbnb search rank. If you’re wondering where Part I is (plus the intro), click that link. Otherwise, buckle up. 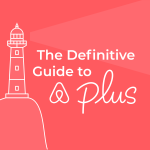 Add popular tourist destinations to your guidebook because these locations are searchable within Airbnb. 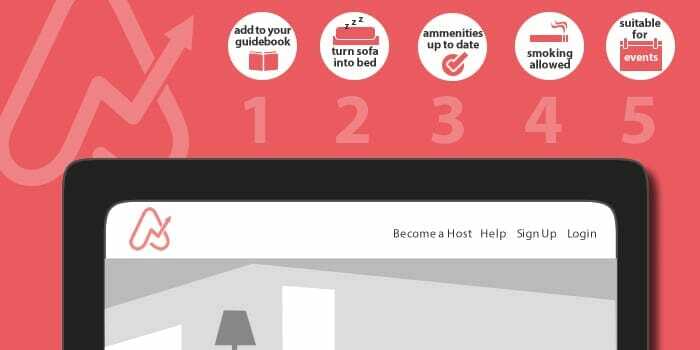 Even if it’s not a sleeper sofa, if you include it as a bed within Airbnb, you will appear in more search results and be able to charge more. Keep in mind, the more guests you squeeze into one listing, the louder it will inevitably get so you’ll have to weigh your options. 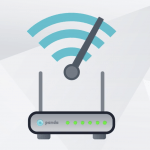 PartySquasher measures the number of wireless devices in your home. NoiseAware measures the decibel level. Use OPTIMIZE at checkout on either website for 20% off. Airbnb adds sections without telling anyone. 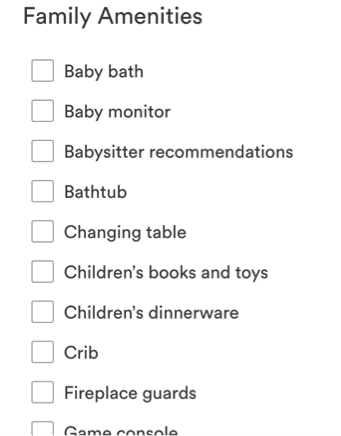 They did this recently with the ‘People who clean my listing are paid a living wage’ checkbox under Extra Charges sub-heading in the Pricing settings. I recommend marking this off if you allow guests to smoke anywhere on the property like a patio or backyard. Even smokers don’t smoke inside their home so this is an exception and not the rule anymore. You can and should clarify in the listing, typically under house rules where it is/is not ok to smoke. Smokers are often aware of these special rules and check for them. Often, especially in apartments, the host requires the guest to step onto the street to smoke. This would be a no smoking listing as you need to entirely exit the space to smoke. 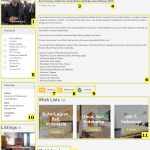 Note: This will disqualify your listing from being Business Travel Ready so check to see if you qualify (many listings do not). If at all possible, mark off ‘Suitable for events’. 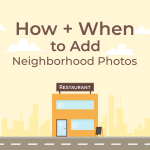 Guests looking to use your space for a photoshoot, etc. will often select this filter. 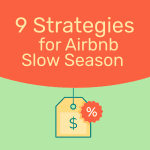 (Edit: Splacer and Peerspace are the Airbnbs for event space). Additionally, you can charge more for commercial uses of your space. I had a start-up shoot a product on my rooftop and I was able to charge two nights. There were six of them in my home, but only for 3-4 hours and they were all very respectful of my space. 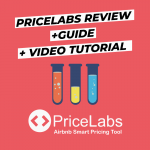 That concludes part II of III of advanced/unconventional ways to increase your Airbnb search rank (i.e. 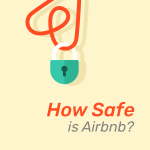 appear in more Airbnb searches). I’m working on part III now and should be ready in a couple weeks. 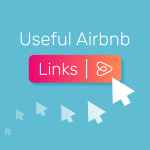 In the meantime, please share any tips you used to increase your Airbnb search rank with the community. If you happen to add a tip that I don’t plan to cover in part III, I will give you a free optimization!